If you’re a vaper, or even if you aren’t, you’ve perhaps viewed videos of cool vaping tricks. Essentially, these tricks entail manipulating the vapor so that it looks a certain way. There are multiple tricks that you can master and make your own for your entertainment or for your friend’s. How can you make the vapor twist and turn to the way you want it? Let’s find out. There are too many vaping tricks to modestly highlight in one blog. They are continuously being transformed and altered by vapers in some way. 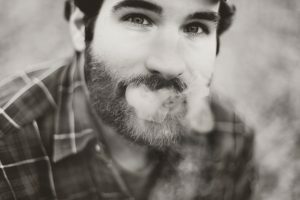 There are tricks that comprise re-inhaling vapor, smoking rings, or guiding vapor. There is “The Dragon,” “The Smoke Ring,” the “Atom Bomb,” “The Vape Bubble,” and so much more. Once you get into vape tricks, you won’t want to stop. Video examples might be easier to follow and you can swiftly find those with a quick web search. If you need written instructions for many basic tricks, start here. Nevertheless, no matter what trick you’re trying, the most important element to remember is having an optimal environment and the right tools for it. You need to beginin a room free of fans or A/C. You’ll also need e-juice high in VG content and a strong vape that has sub-ohm capabilities. Powerful mods can produce huge vapor clouds, so if you want to have really great success with tricks, you might want to invest in one. Even when you have the best environment and the best mod available, there are still going to be many troubles along the way. Don’t be too discouraged as you try tricks for the first time. Just like with any skill, it necessitates practice. 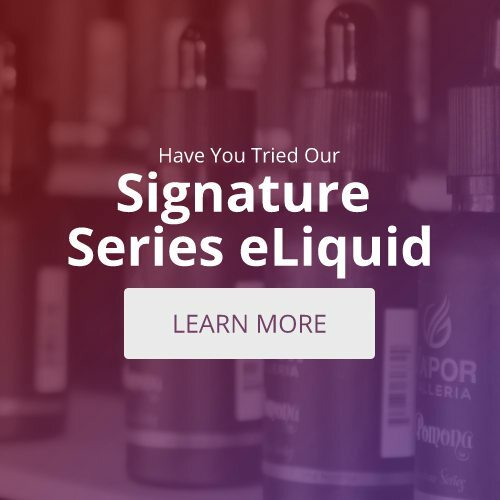 Visit an e-cigarette store in Tyler and talk to the experts about their experiences with vape tricks. They can recommend products and point you in the right direction!